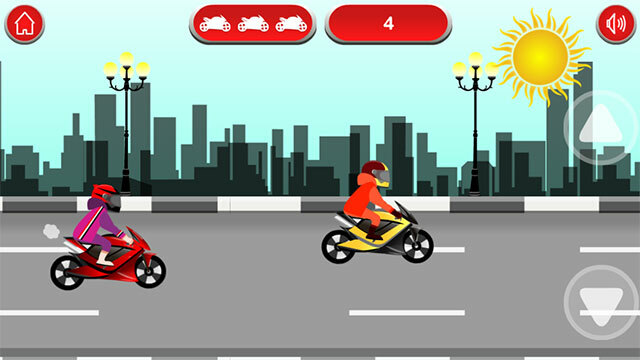 Motorcyclists a game belonging to the category of Driving game revolving around this task, you have to show your ability to drive the ice on the streets without touching other vehicles! 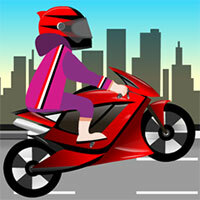 Driving Moto game with very simple operation but no less exciting promises to bring you moments of joyful relaxation. Game Motorcyclists played 39 times.